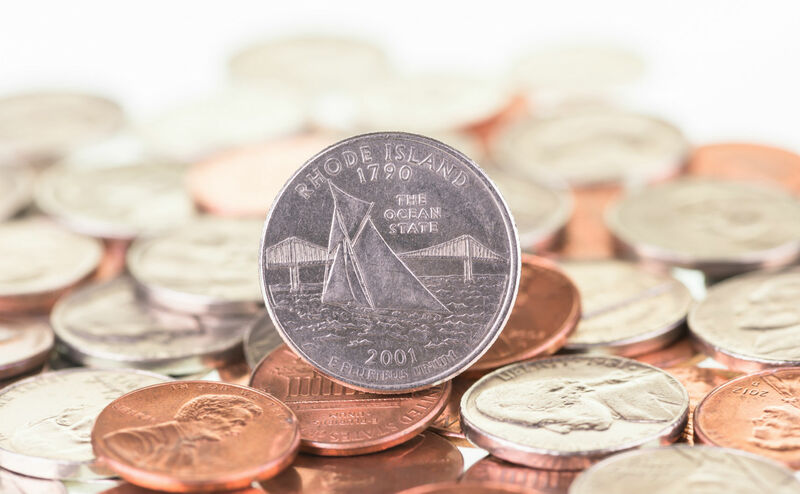 Rhode Island’s State Quarter leans into our identity as the Ocean State, with a sailboat gliding over the surface of the Narragansett Bay and the Pell Bridge standing proud in the background. Minnesota’s, ‘the land of 10,000 lakes,’ depicts, naturally, a lake. On their state quarter, there’s a happy family fishing and otherwise enjoying their time surrounded by beautiful nature. This continues for every state, all of them complete with the year they were formed right at the top. The campaign was a success. People from all over the country felt inspired to embark on the quest to collect every single one. We all remember those foldable cardboard maps with quarter-sized cutouts beside every state. Perhaps with this success in mind, the U.S. Mint next turned their attention to highlighting national parks, including one in Block Island. Representatives from the Block Island National Wildlife Refuge were consulted during the actual design of the coin. Their knowledge and love for the place they call home shines through in the artwork. This special coin shows a black-crowned night-heron to touch on the spectacular culture of bird watching that exists on the Island. It’s flying over Cow Cove beach, heading towards Sandy Point. The North Light lighthouse stands tall in the background. The Block Island National Wildlife Refuge sits on land originally shaped by a glacier. It covers 133 acres of varying plant and wildlife, including shrubs bearing the essential fruits and food for all the birds that stop by. Our quarter shines a light on all of that and more. Not only do we like to use our blogs to talk in-depth about upcoming events and all the different ways to enjoy your time on Block Island, but they’re also the perfect opportunity to talk about some fun facts you might not know.